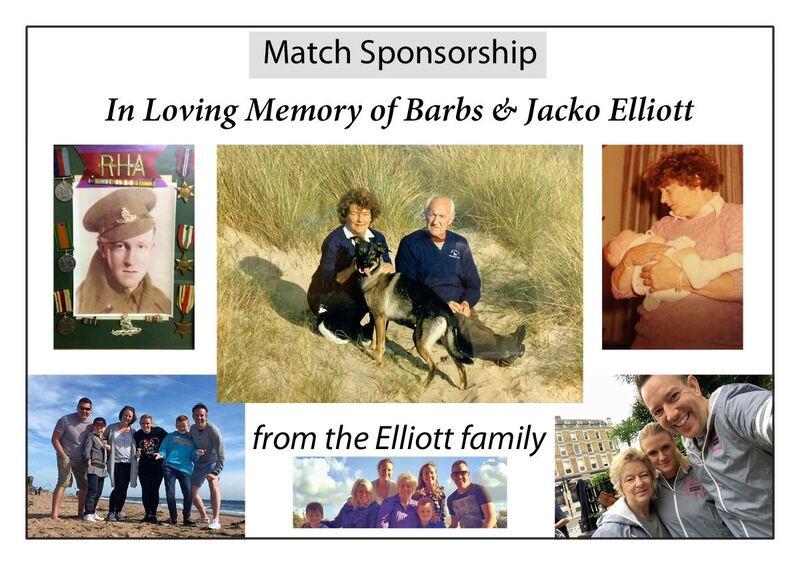 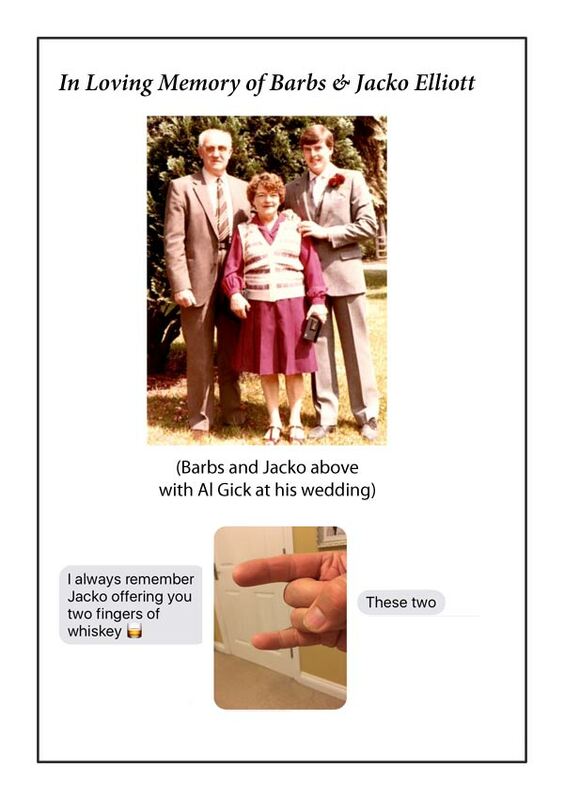 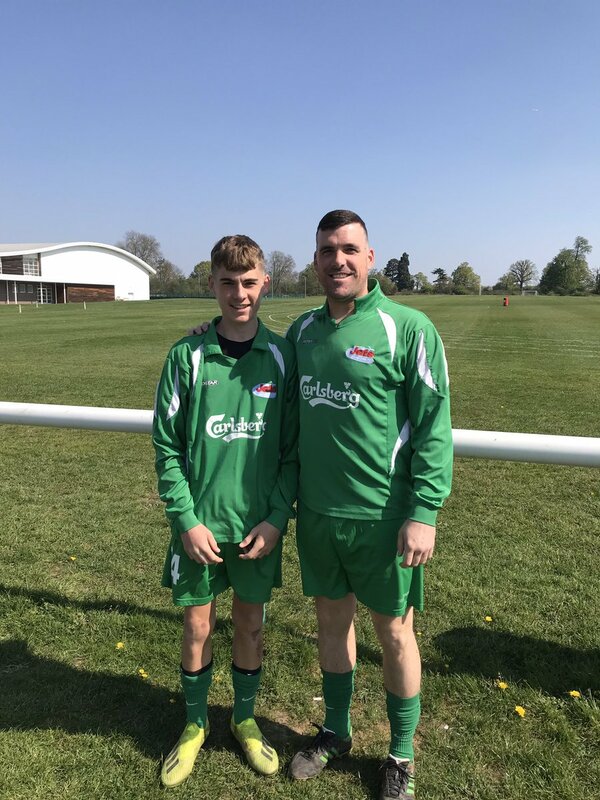 It is not often we get the chance to remember, so we wanted to take the chance today to sponsor Jets match against Edgware Town in loving memory of Barbs and Jacko Elliott. 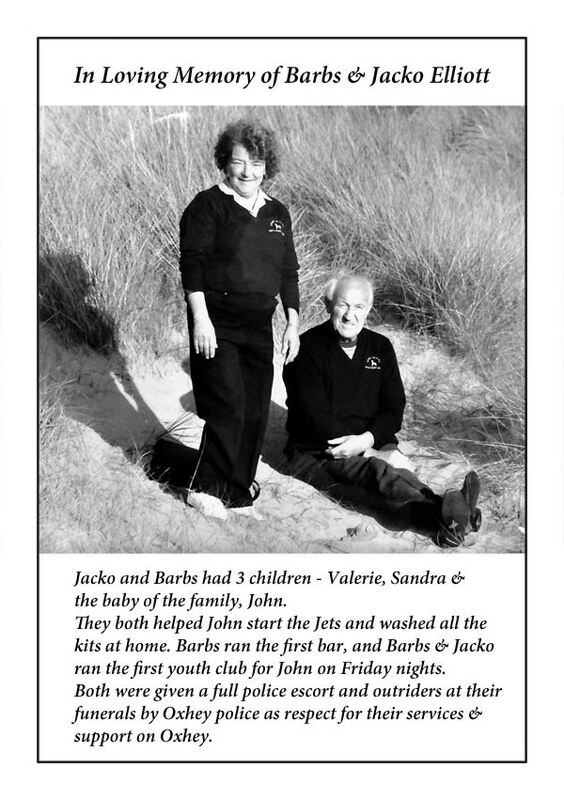 Barbs and Jacko did a tremendous amount for Jets in the early days and in our time at Chiswell. 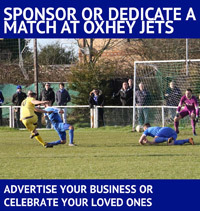 They are also well remembered in South Oxhey for the help and support they gave. 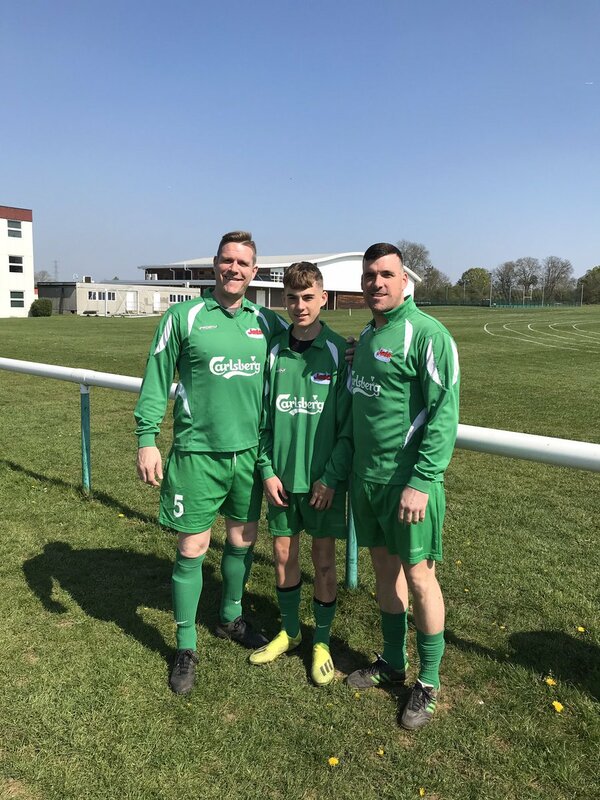 we are proud to remember them – The Elliott Family.